If that doesn’t get your attention, Team, I don’t know what will! I loved having the chance to learn more about Molly and how she helps entrepreneurs hold on to their hard-earned money. She has the chops! Today’s starting quarterback is Molly Grubb and she is a dynasty builder. 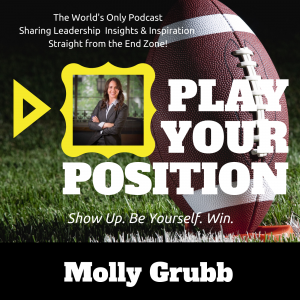 After seeing her family’s business torn away from her parents, watching them lose their identity and then walking away with almost nothing, Molly decided she wasn’t going to let that happen to other entrepreneurs and family business owners. Now Molly helps build, protect and maintain a family business owner’s dynasty. 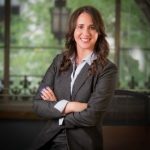 She is one of only 200 Certified Business Exit Consultants and less than 7% of advisors that utilize all of the fundamentals of wealth management. personally. In fact, 90 % of businesses fail within the first 10 years. Molly is here to help us beat those numbers and build our dynasties. Click the image to get Molly’s Playbook on time-saving resources!